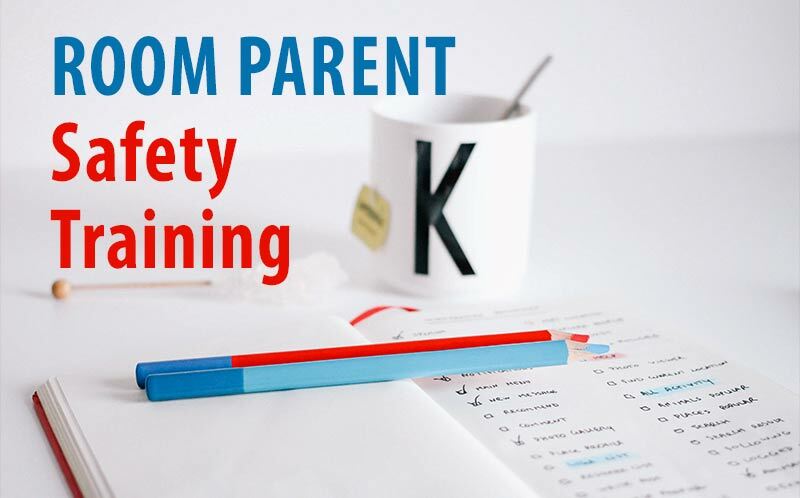 Today we launched the first Room Parent training course geared towards safety and risk management. After listening to our good friend John W. explain his experiences of becoming a special education aide, we thought it was time to make sure that all room parent volunteers had a basic understanding of school safety. In this short, 13 minute, training program we cover the basics of what room parents can expect to encounter on a daily basis. We also cover the do’s and don’ts on several big impact issues. For more information or to try the course go right over here. Coming soon – Wilmes’ New Hire Risk Assessment. Got an idea for a name? Leave a comment below. Previous Screw the accident investigation. It’s a waste of time.